Standing At Opposite Ends Are Ducky & Murdock | Nasty Shadows Theatre Co. 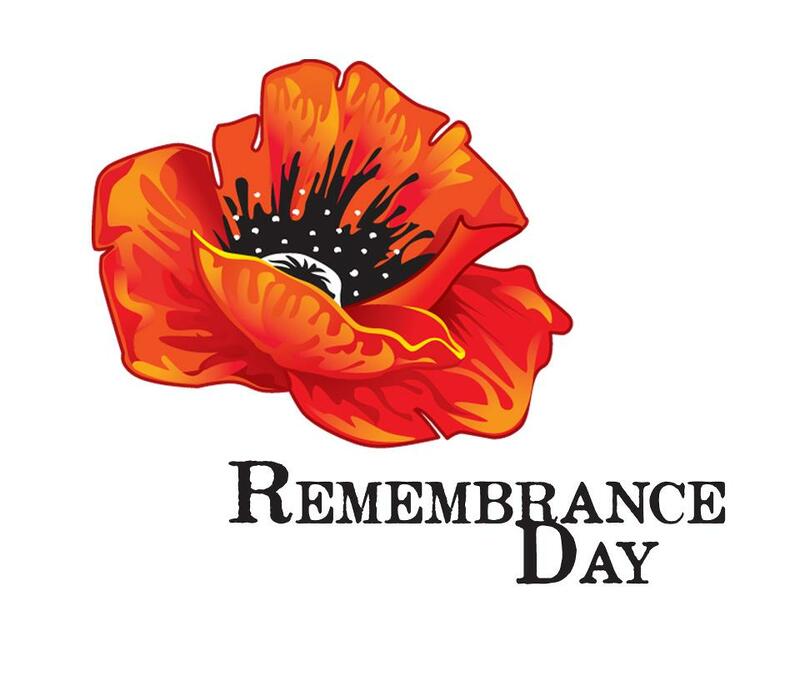 In cooperation with Nasty Shadows Theatre Company, aBunchofUs Prods., Next Folding Theatre Company, Theatre St. Thomas and other local artists, TNB presents in-concert readings, songs and scenes on the theme of war and remembrance. Inspired by his grandparents’ life during wartime, but with no real connection to a time or place, NASTY SHADOWS presents a reading from a new script-in-progress by Scott Shannon – Standing At Opposite Ends Are Ducky & Murdock – two people are kept apart while staying together as war pervades their lives. The piece will be read by Becky Forbes and Scott Shannon.